Click the map, then filter! August is National Water Quality Awareness month. We’ve dedicated many blog postings to the topic of water quality. Earlier this week we posted a blog about water testing kits. In that blog (ICYMT) we told you often times we can run a water report based on your zip code. 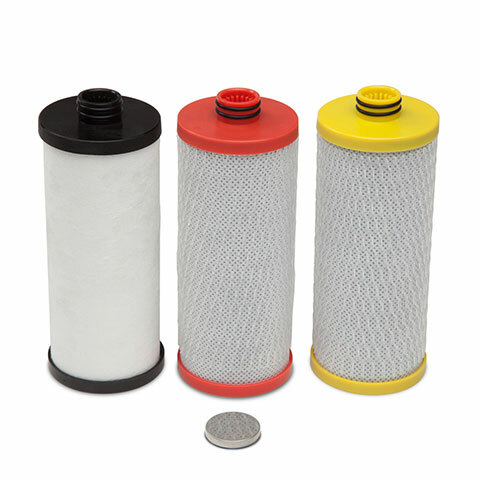 If we can’t determine your water filter needs based on that, we will send you a water testing kit. If you think the drinking water where you live doesn’t need to be filtered, think again. We found an incredibly useful and eye-opening map of the U.S. put together by The University of Cincinnati. Each major metropolitan area is earmarked, making it very easy to see the amount of contaminants in your water. You can also compare the quality of your cities’ drinking water to the water in other cities. 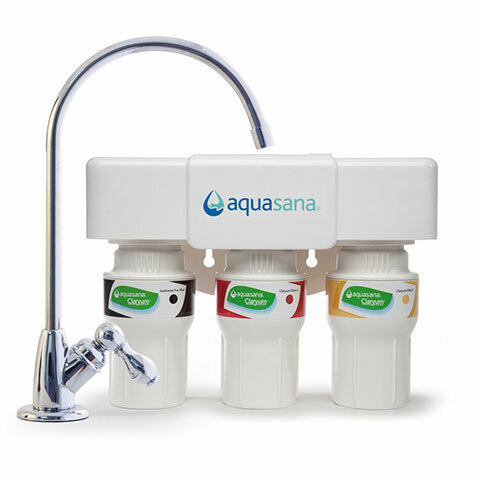 We promise, after seeing this, you’ll never drink unfiltered water again. Ok, we can’t promise that, but no matter where you live, there are no new sources of water. The same sources of water that our ancestors drank from, we are still using only now they are increasing polluted by environmental exposures such as agricultural run-off, herbicides, pesticides, industrial waste, and pollution. Simply put, all water is contaminated.